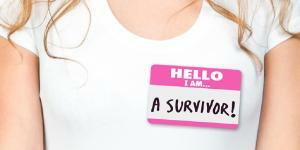 Being a celebrity often comes with fame and fortune. 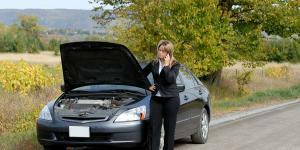 However, fortune often comes very quickly, and if not managed correctly, can disappear just as quickly. Here are 10 celebrities who have experienced riches as well as immense debt. 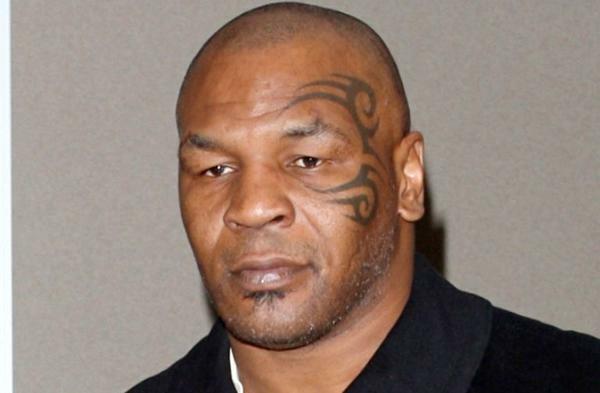 Mike Tyson was once estimated to be worth $400 million. 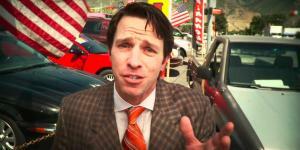 He had to declare bankruptcy in 2003 claiming to be $27 million in debt. 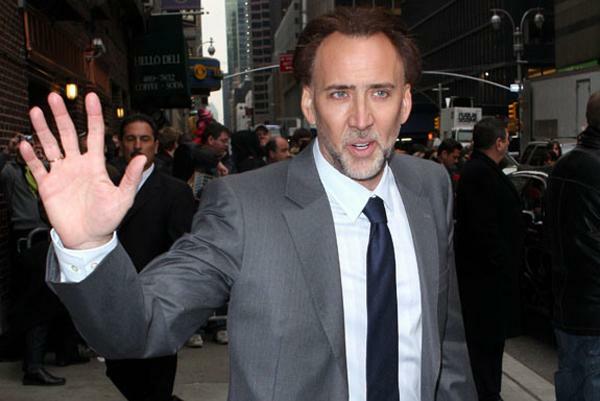 At the peak of his career Nicolas Cage made $40 million in a year, and he owned 15 mansions, two European Castles, and a private island. 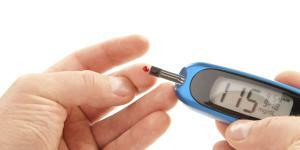 By 2009 he owed the IRS $13 million and faced severe financial difficulties. 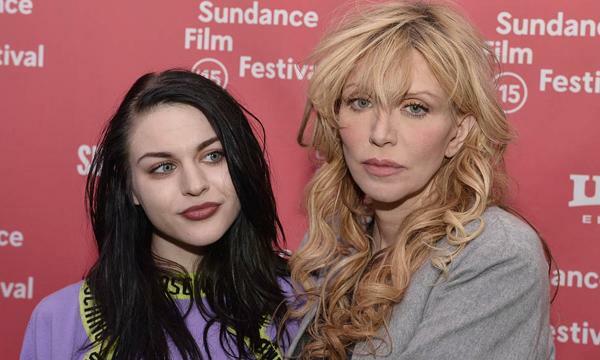 Rocker Courtney Love has admitted to going through over $27 million. In October 2010, she claimed she was down to her last $125. Fortunately for her daughter, Francis Bean Cobain, a third of the estimated $450 million inherited from her late father, Kurt Cobain, was locked up safely in a trust fund. 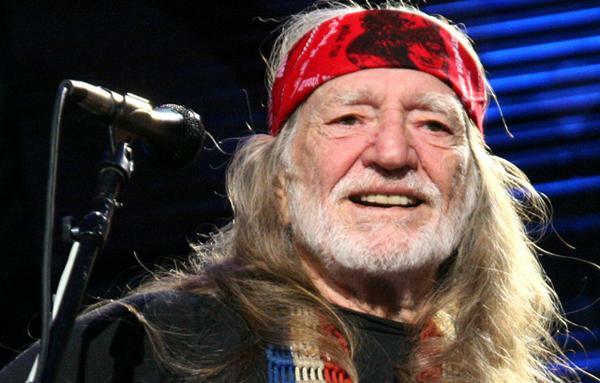 Country legend Willie Nelson declared bankruptcy in 1990. He found he owed the IRS $16 million in back taxes. 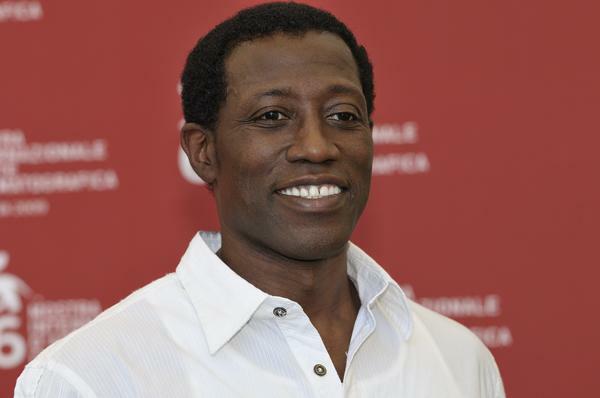 Wesley Snipes served 3 years in prison when he failed to pay taxes for 5 years. 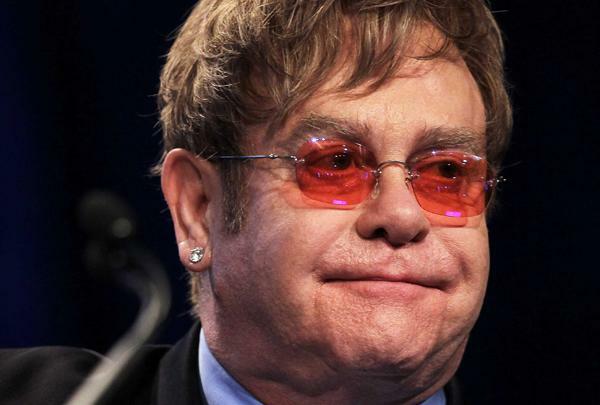 In 2002, music legend Elton John declared bankruptcy. In court it was rumored that he was spending $400,000 a month on his credit card bill alone. 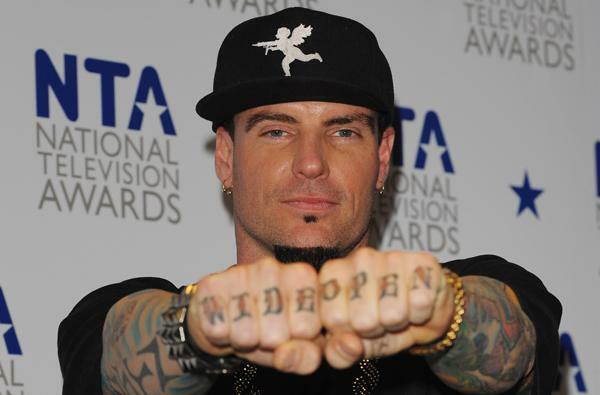 Rapper Vanilla Ice went bankrupt in the early 1990's. 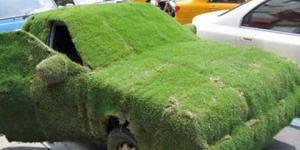 He now has a 2nd career renovating and flipping houses. 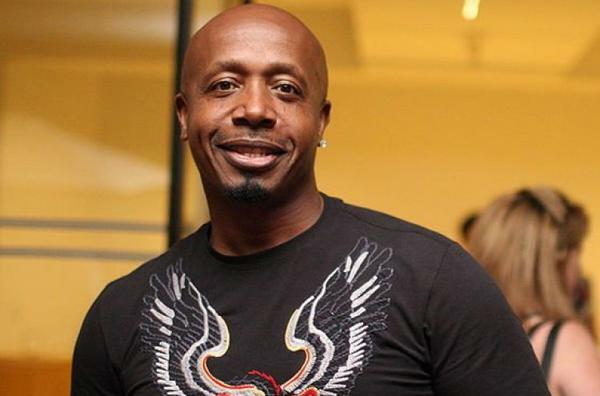 MC Hammer declared bankruptcy in 1996. Some things that he spent his money on include a 40,000 square foot mansion, 2 private jets, a staff of 200 people, and a stable of horses. 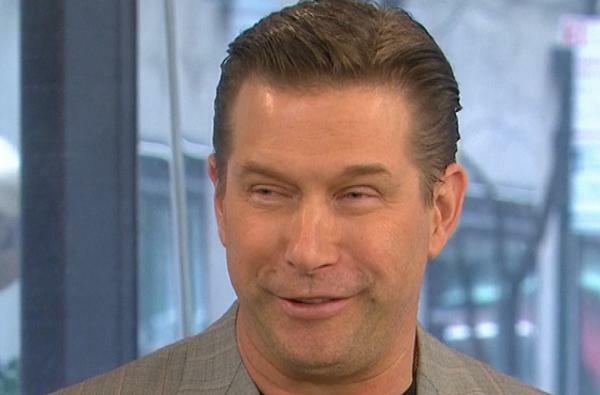 Actor Stephen Baldwin declared bankruptcy in 2009 because of bad real estate deals and taxes. 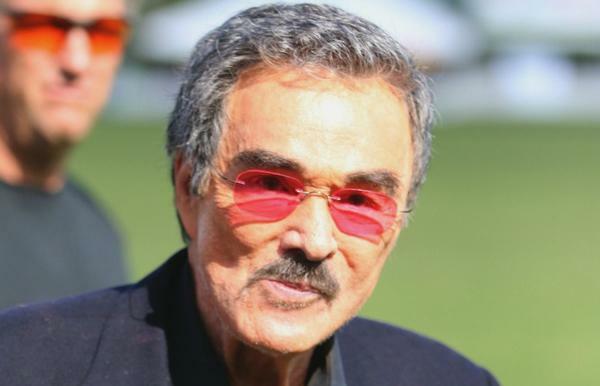 Actor Burt Reynolds declared bankruptcy in 1996. He blamed mismanagement and a costly divorce to actress Loni Anderson.